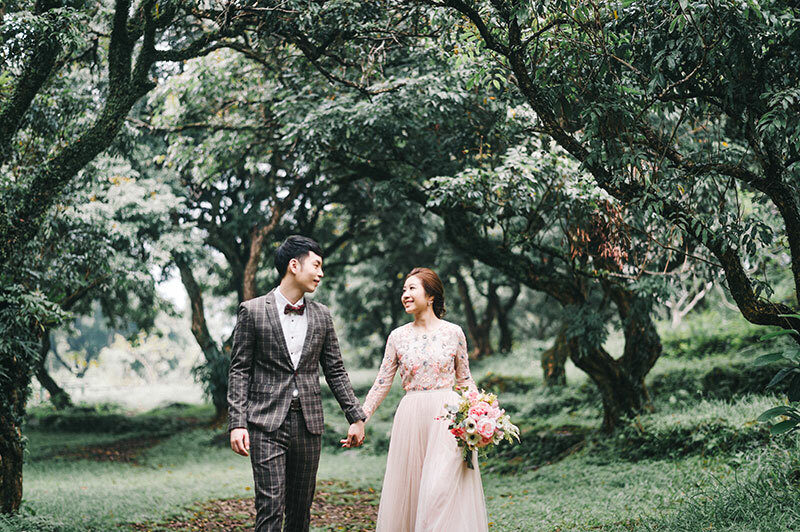 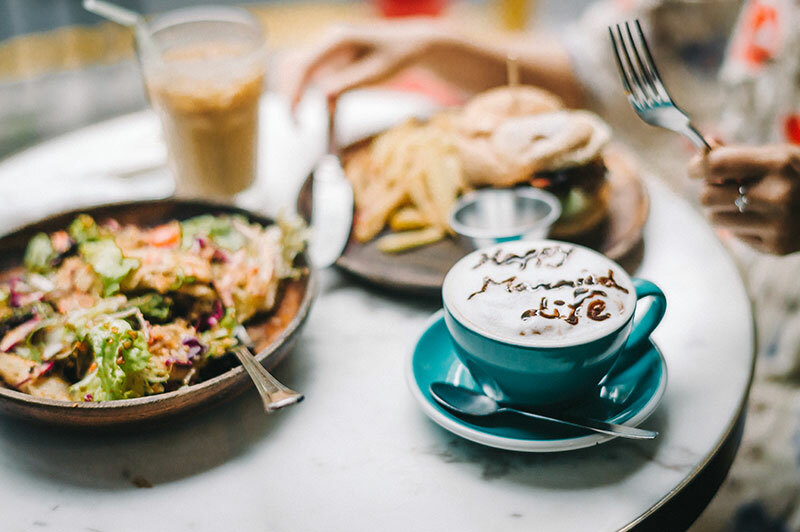 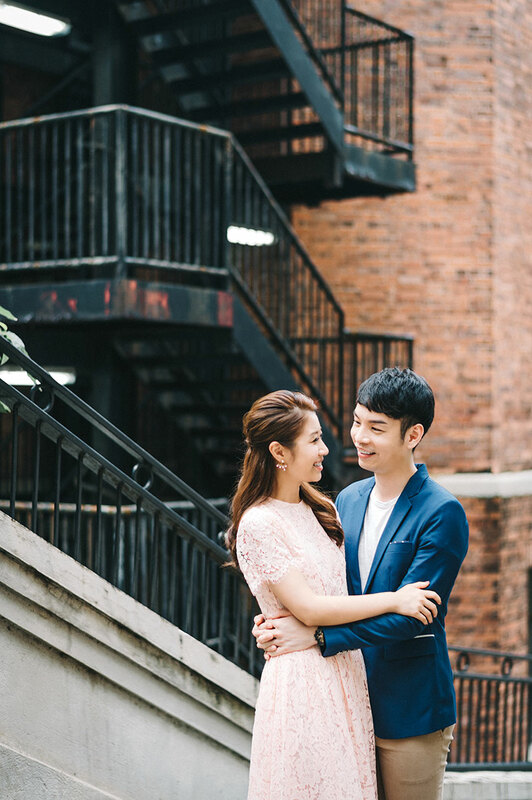 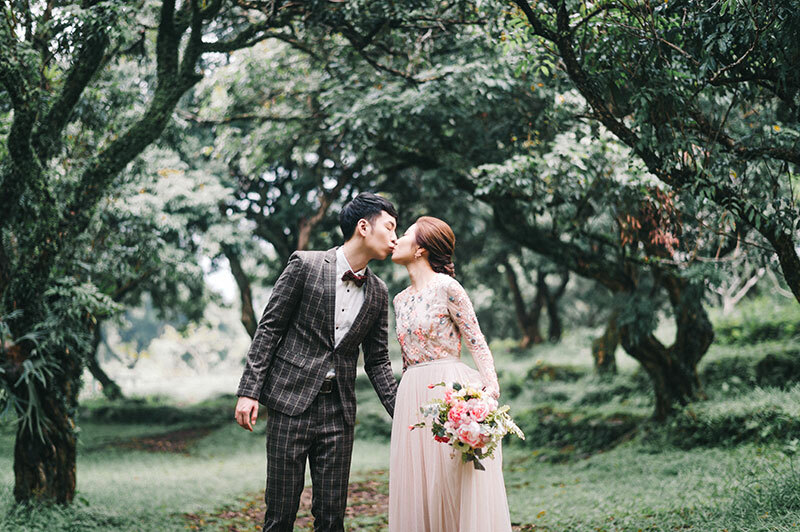 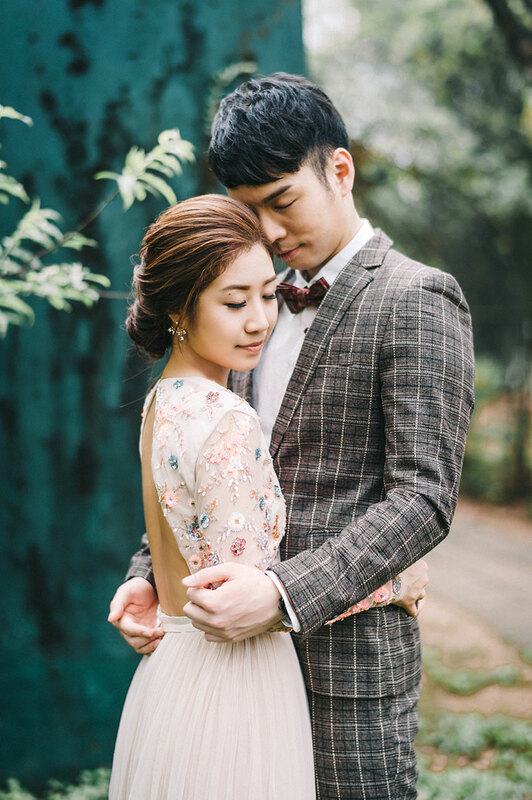 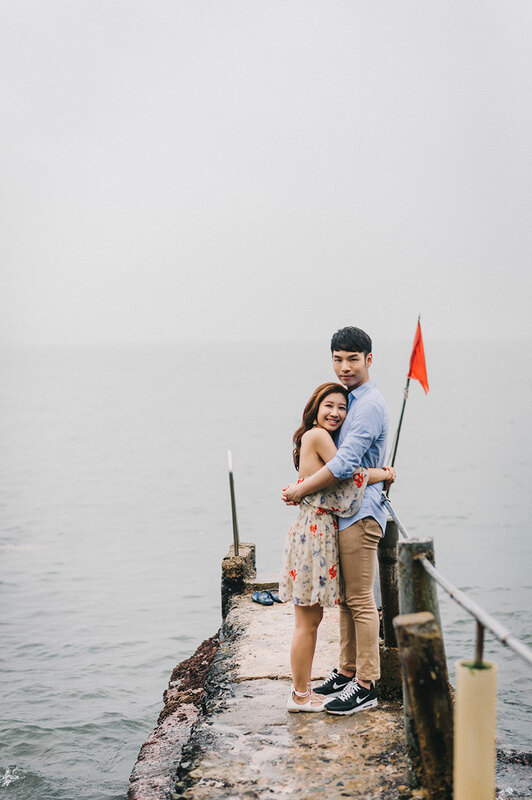 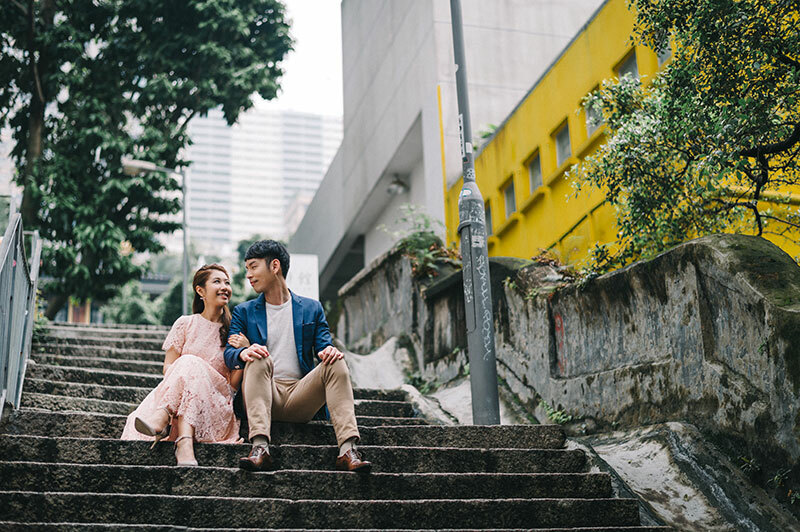 When it comes to engagement shoots, it’s always refreshing to see photo sets with couples who are relaxed, charming, and completely in the moment of being with one another. 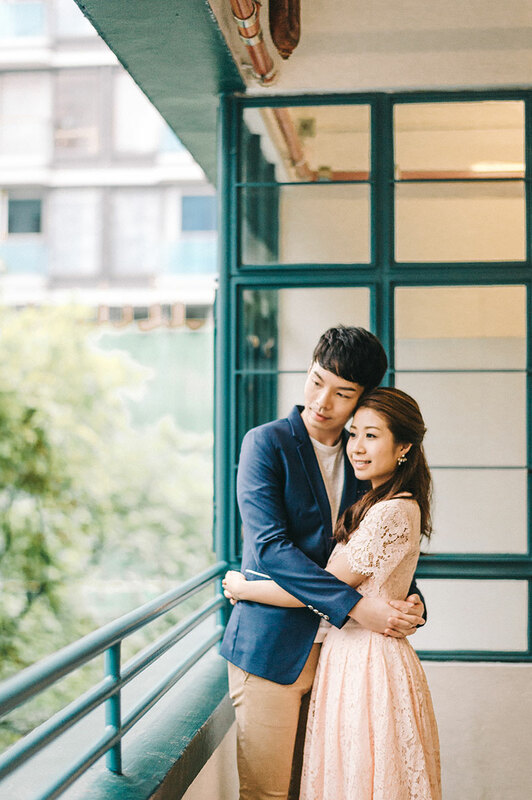 Such is the case with Ivy and and Dennis in today’s feature. 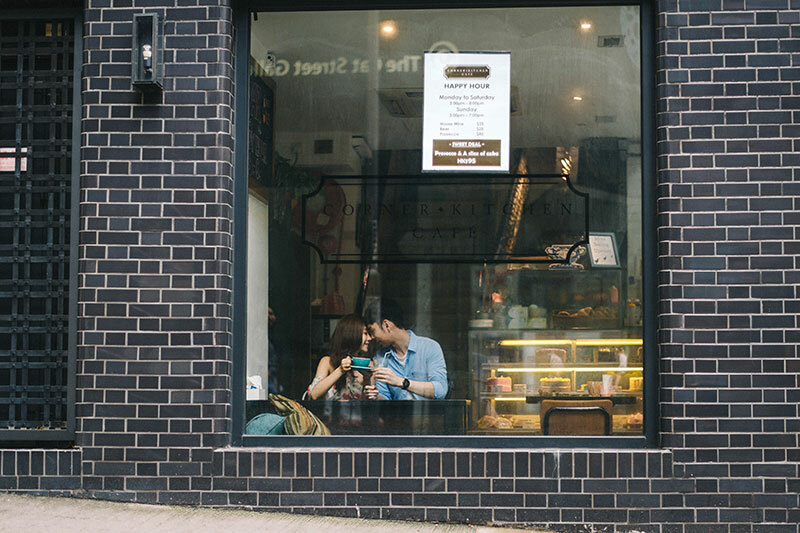 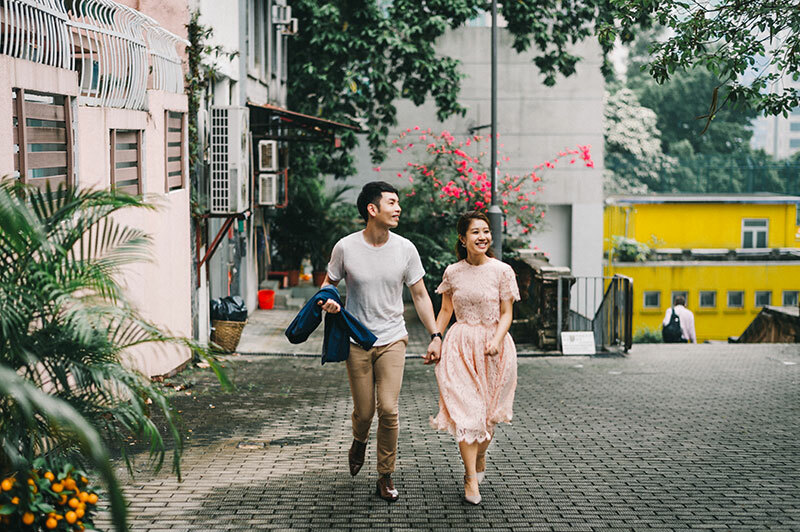 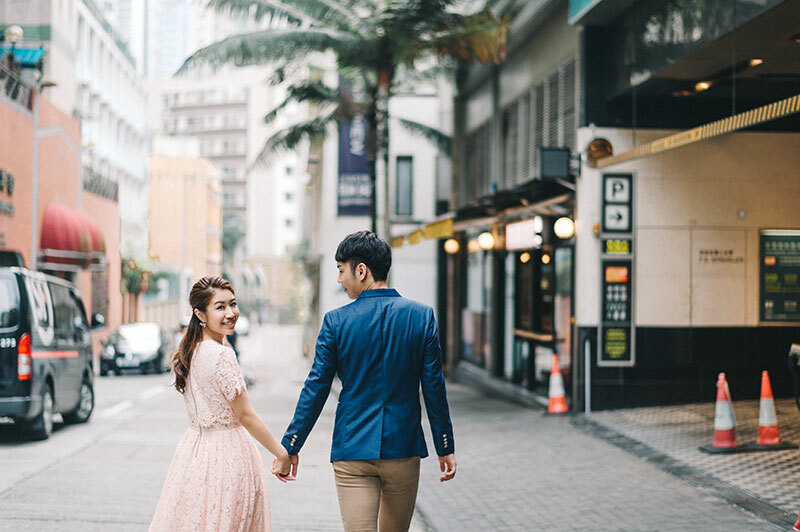 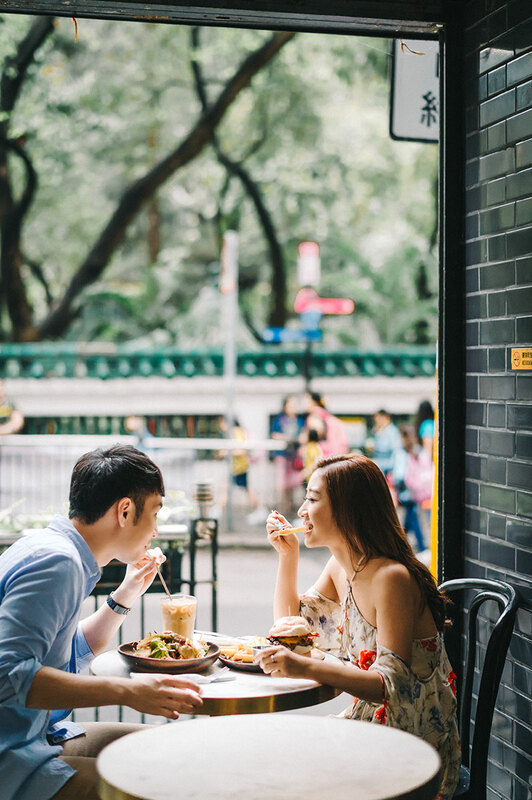 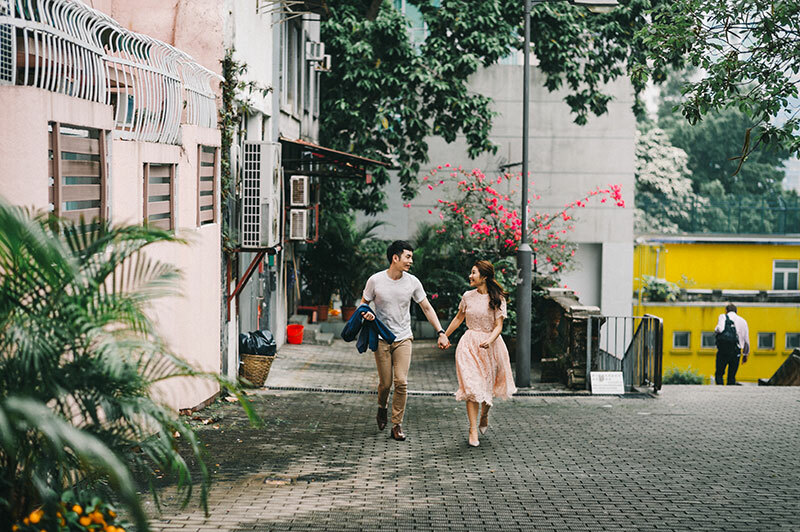 Through the lens of Emma Fok, we see a story of two lovers enjoying each other’s company while exploring the different scenes of Hong Kong. 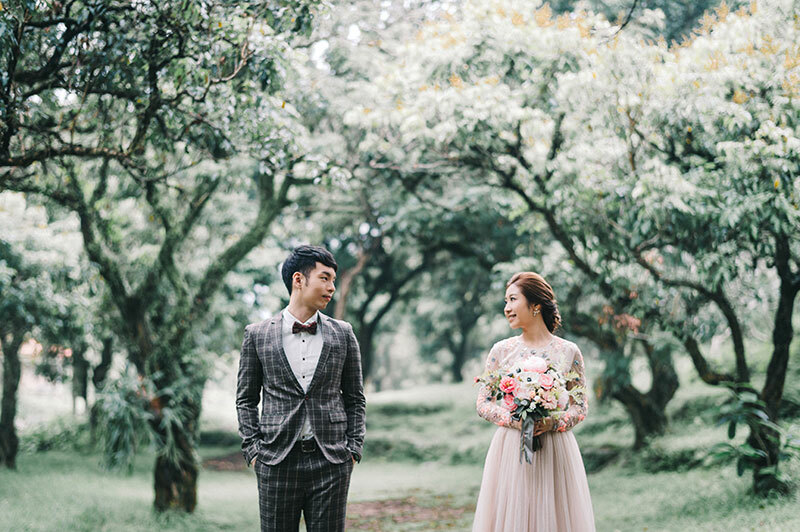 It’s apparent with casual demeanor and the look they have in their eyes that their love is the kind that lasts over and beyond a lifetime!